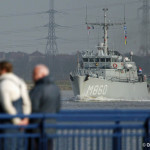 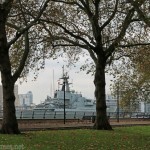 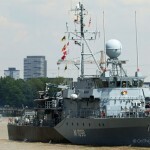 HMS ST ALBANS came up the Thames yesterday in the afternoon sun for an eight day visit to London. 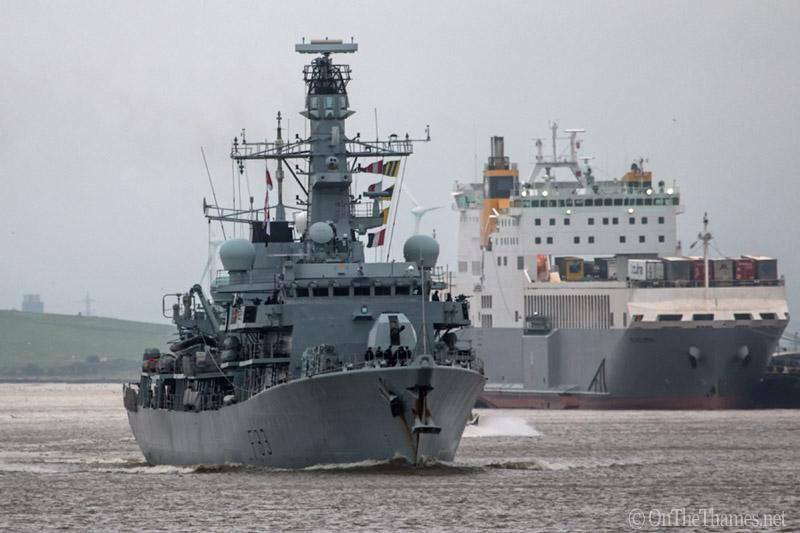 The Type-23 vessel is returning to the capital just eight months since her last visit when she moored alongside HMS Belfast. 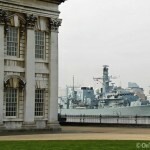 For this visit, St Albans is moored in West India Dock and there's a chance to look around the ship this Saturday. 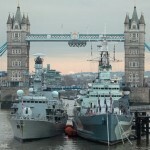 Access to the ship is by ticket only - register to attend using this link. 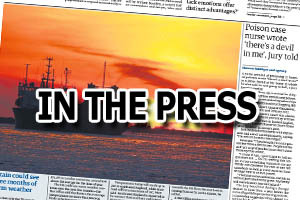 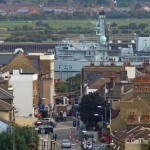 HMS St Albans will leave on Wednesday 15th July at 2pm.